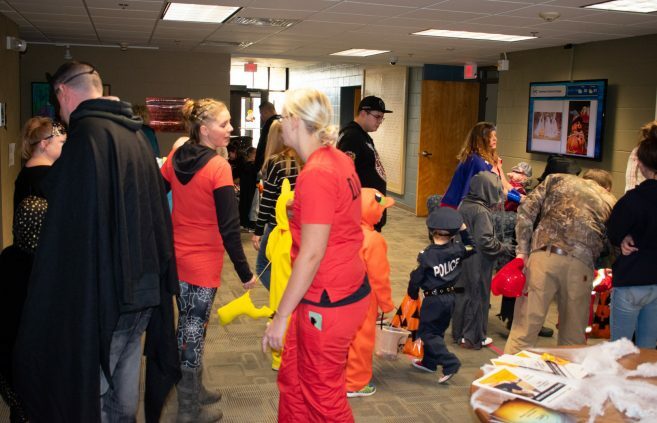 An economic impact study on the Minnesota State system of 30 state colleges and seven state universities, released in November 2018, has found that Bemidji State University and Northwest Technical College combine to contribute an estimated total of more than $320 million and more than 2,700 jobs to Minnesota’s economy each year. 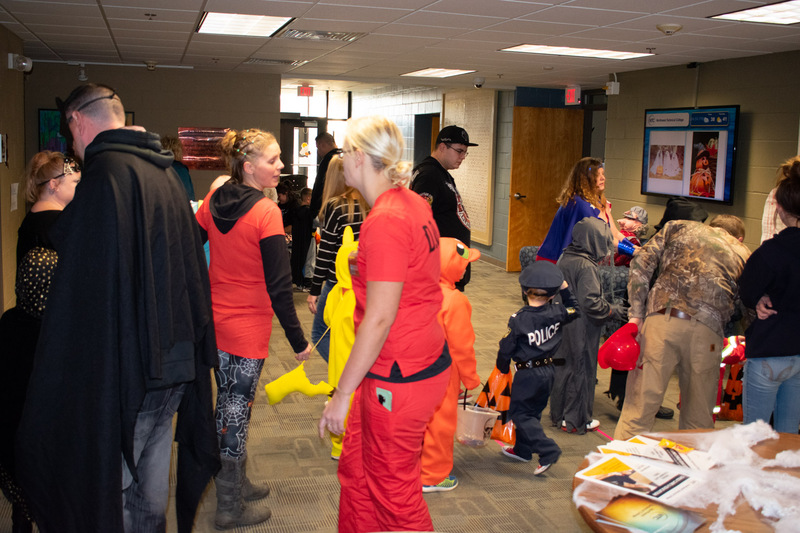 Northwest Technical College and Bemidji State University will recognize those who have served the United States of America in uniform as members of the armed forces with a series of events following Veteran’s Day. 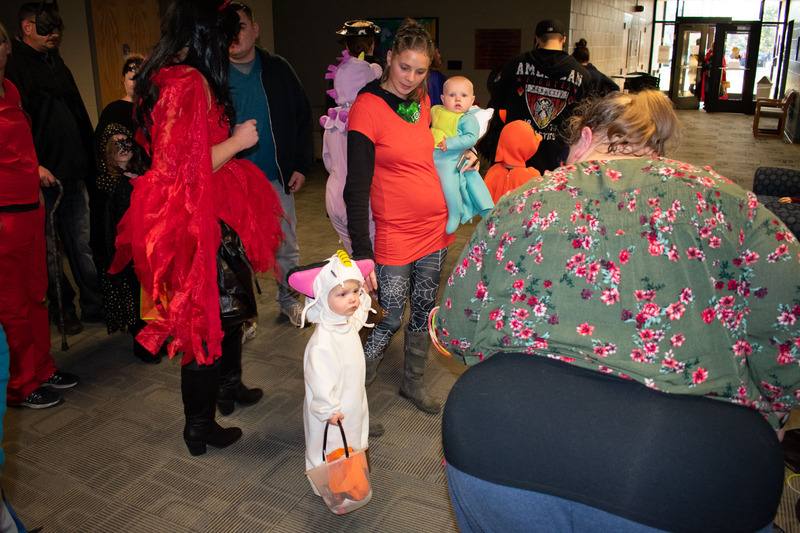 Moving from the country of Brazil, after marrying a local citizen, to study, live and thrive in Northern Minnesota may seem like a tough feat for some. 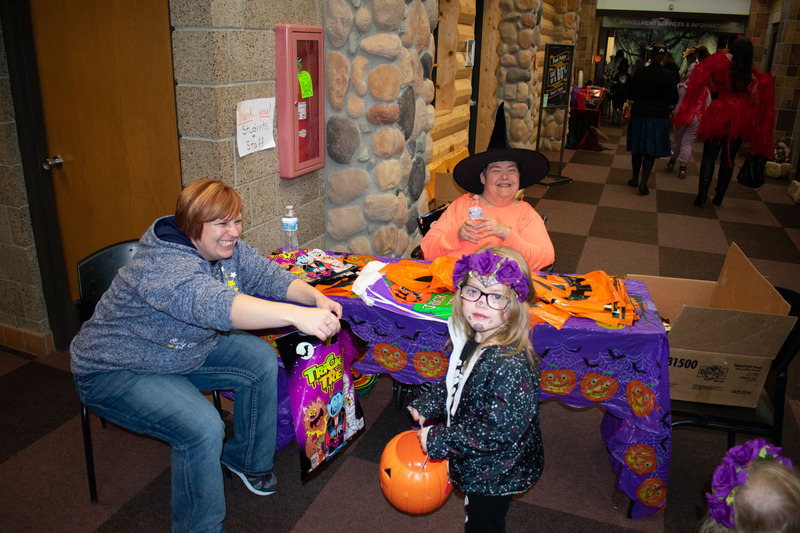 But for Ester Olson, a student at Northwest Technical College, it has been a welcoming and encouraging experience. 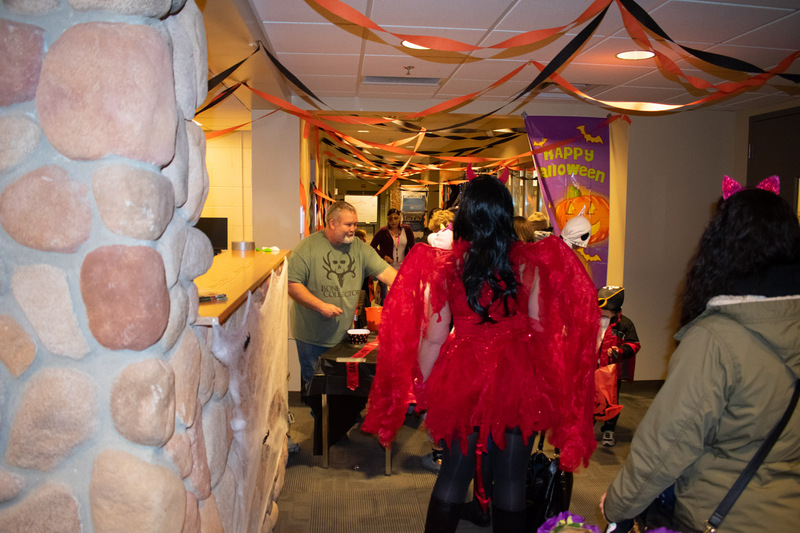 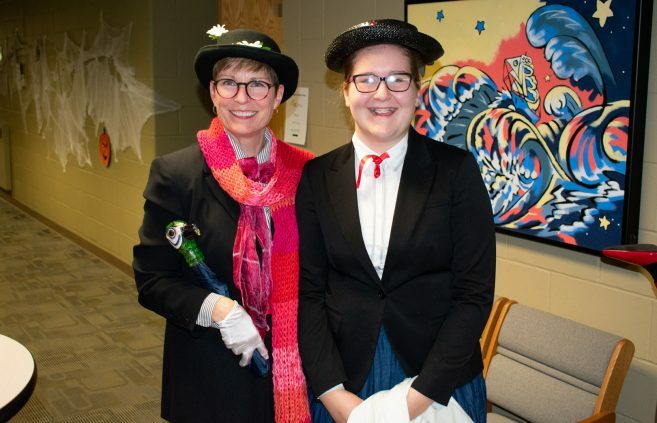 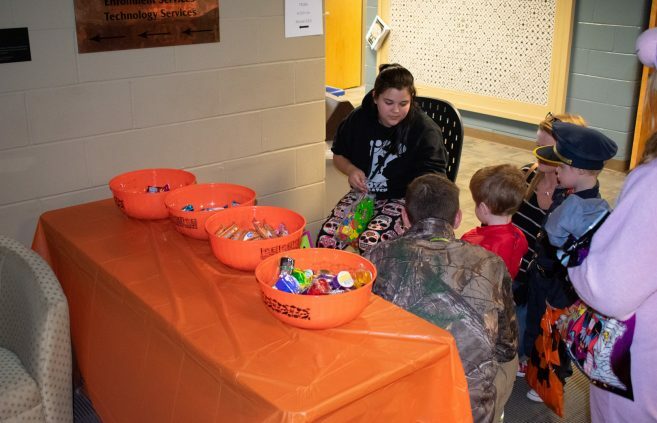 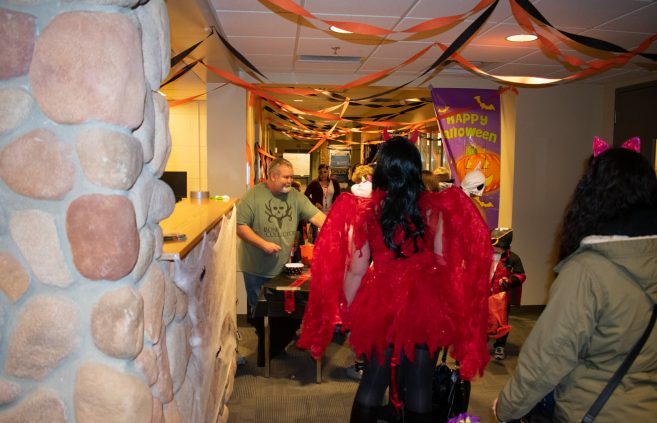 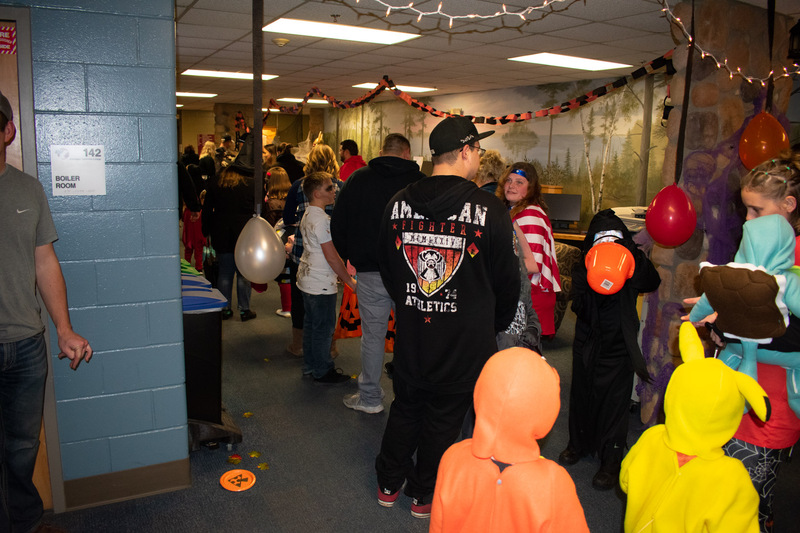 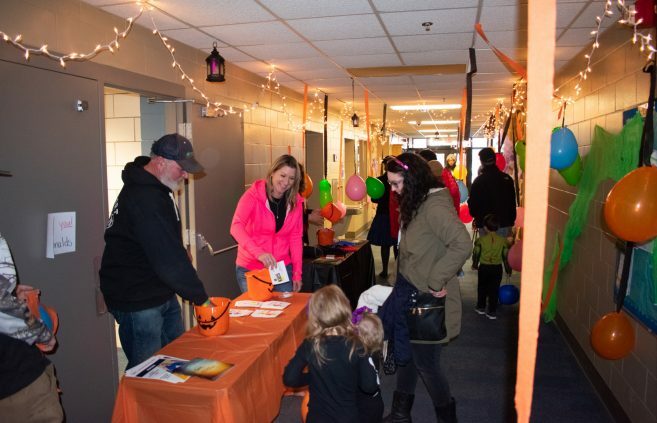 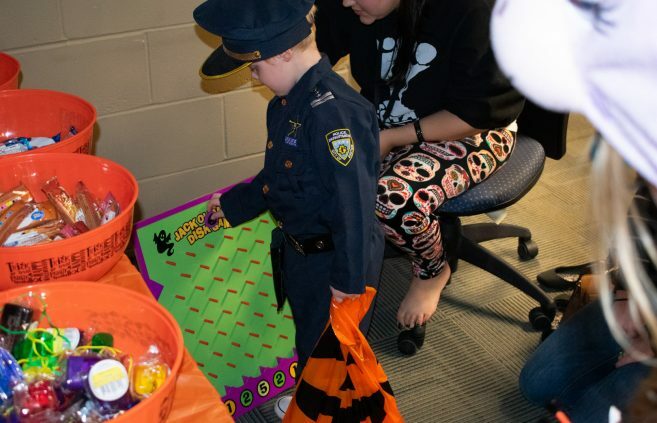 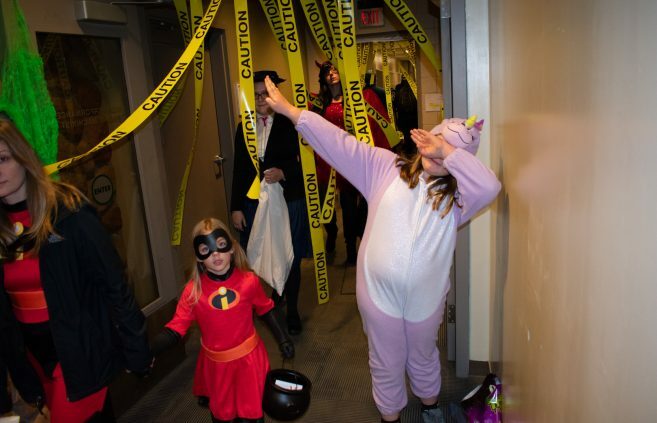 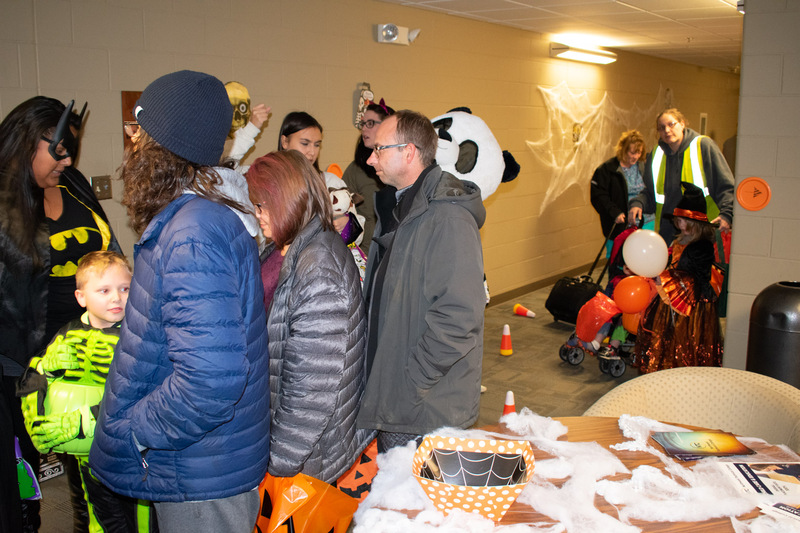 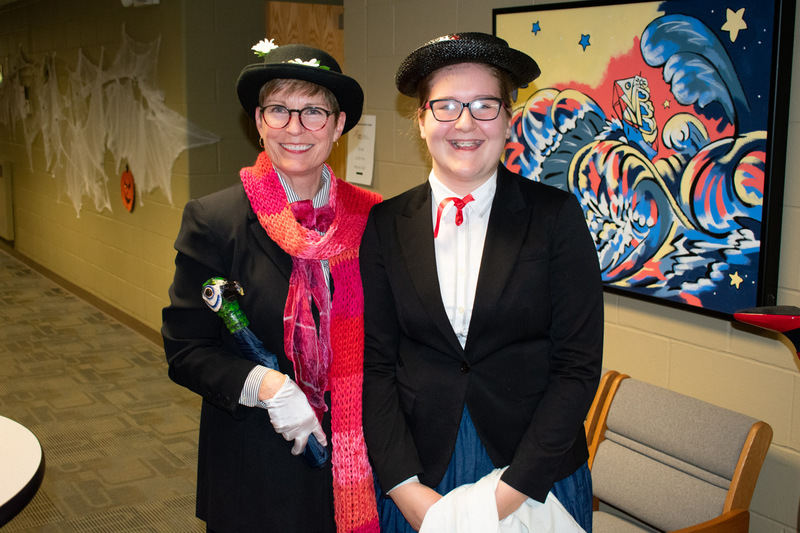 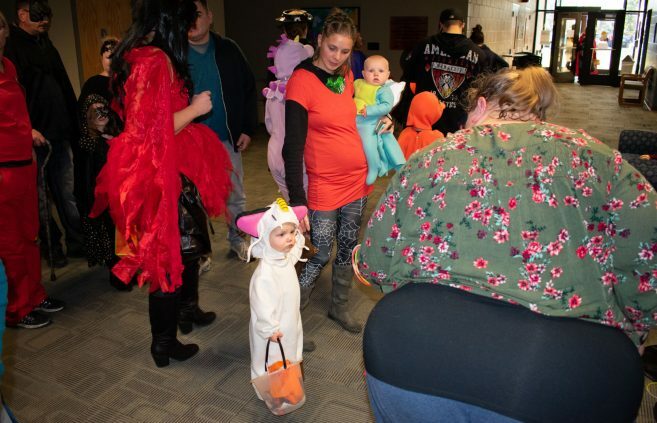 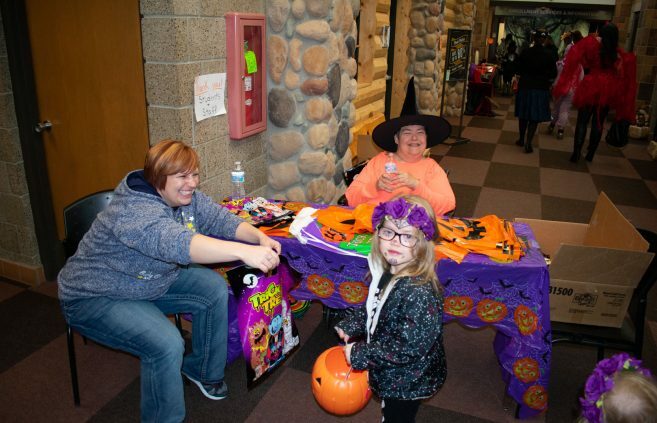 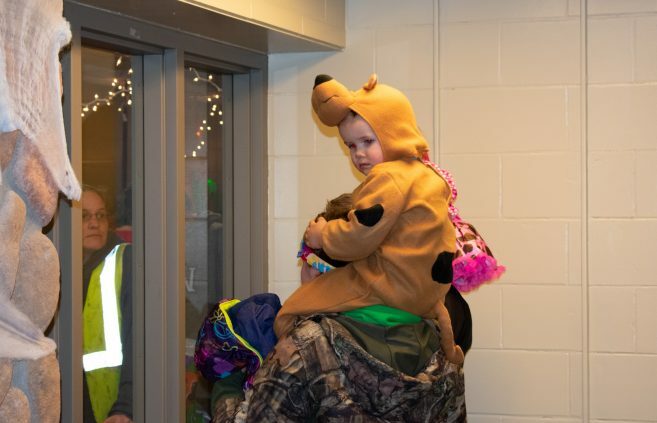 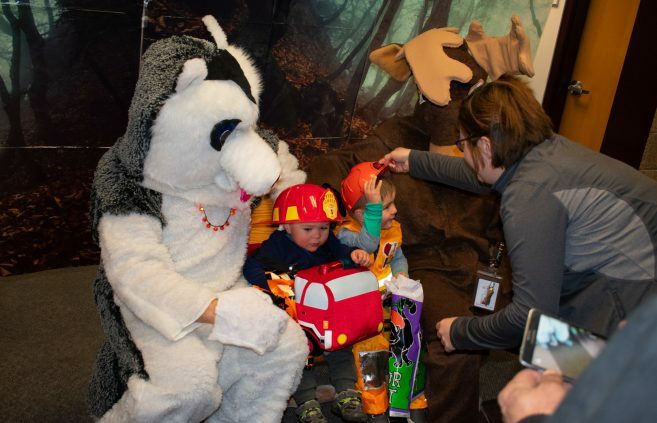 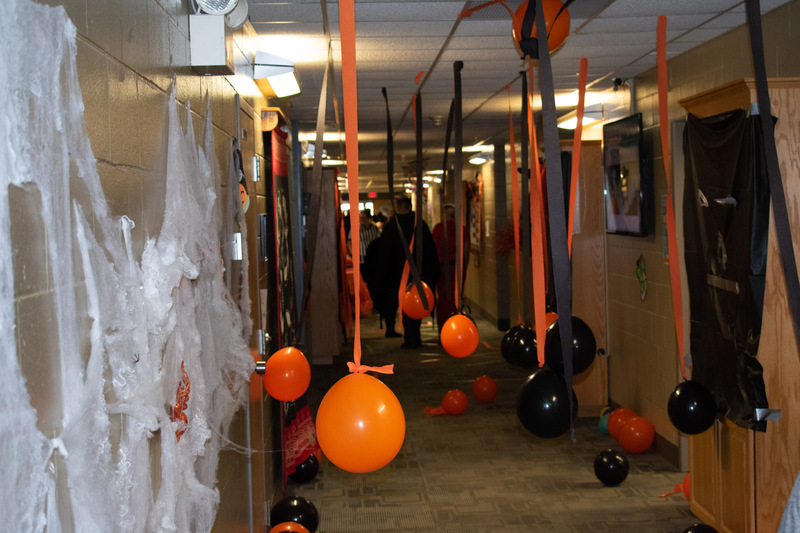 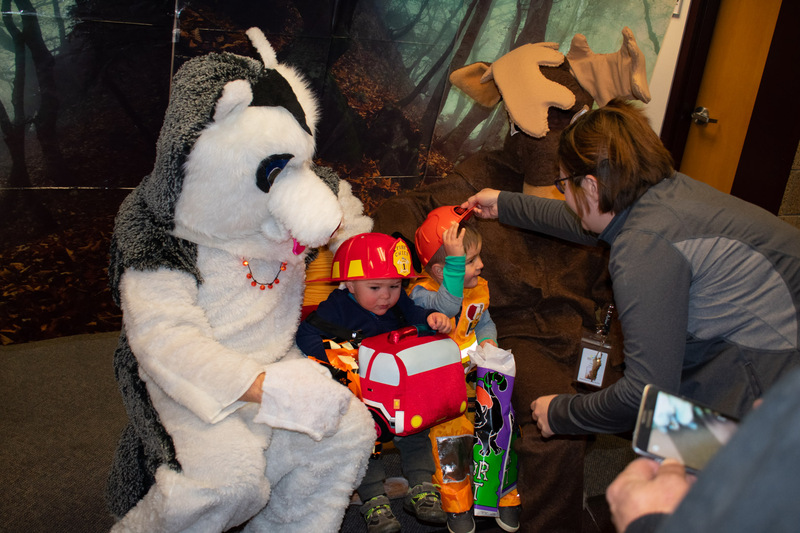 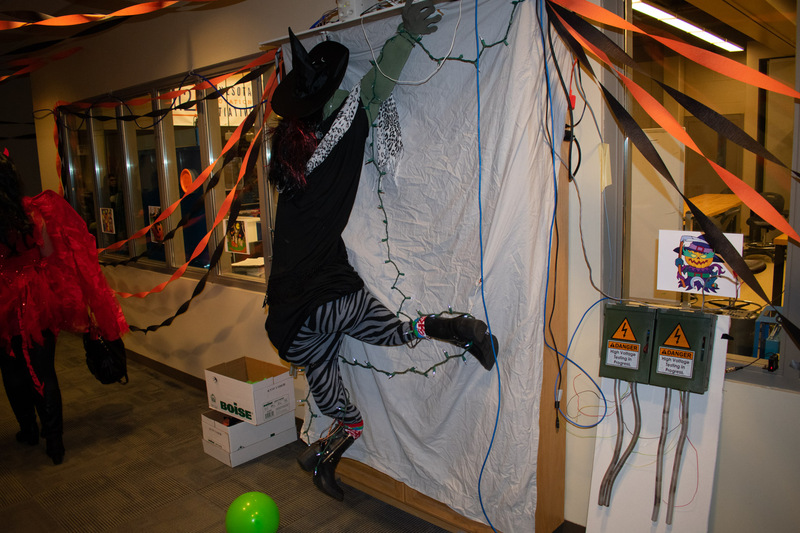 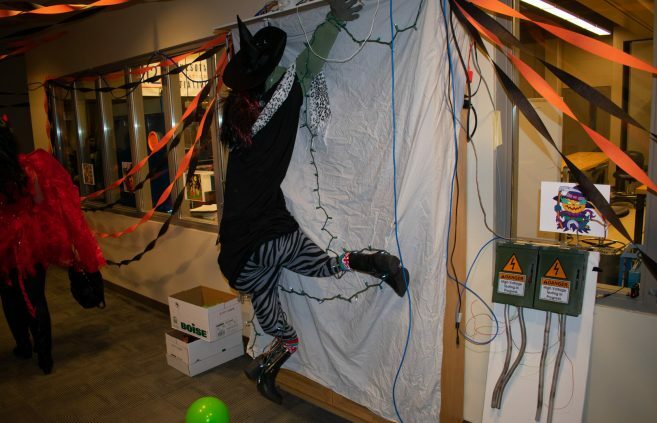 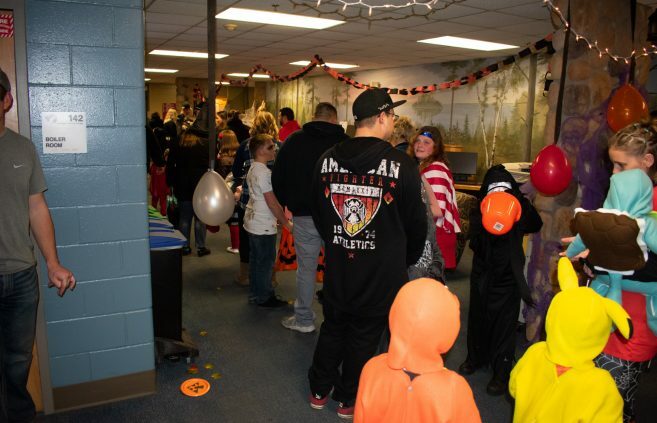 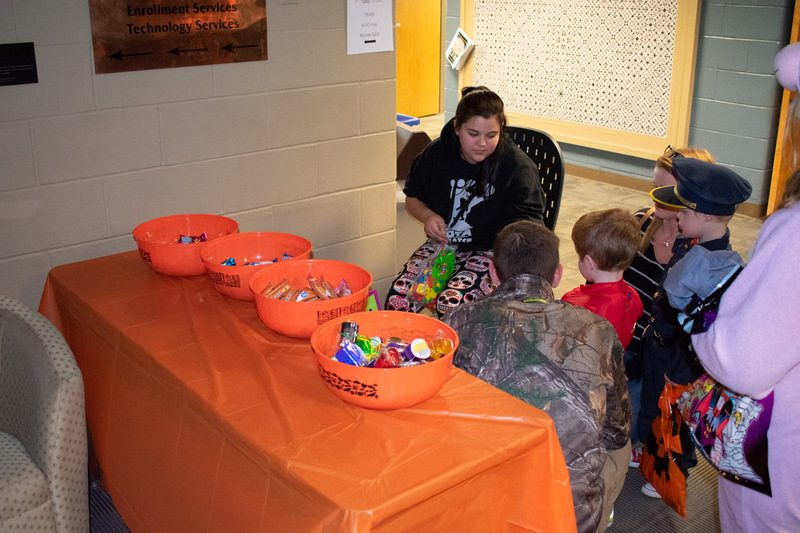 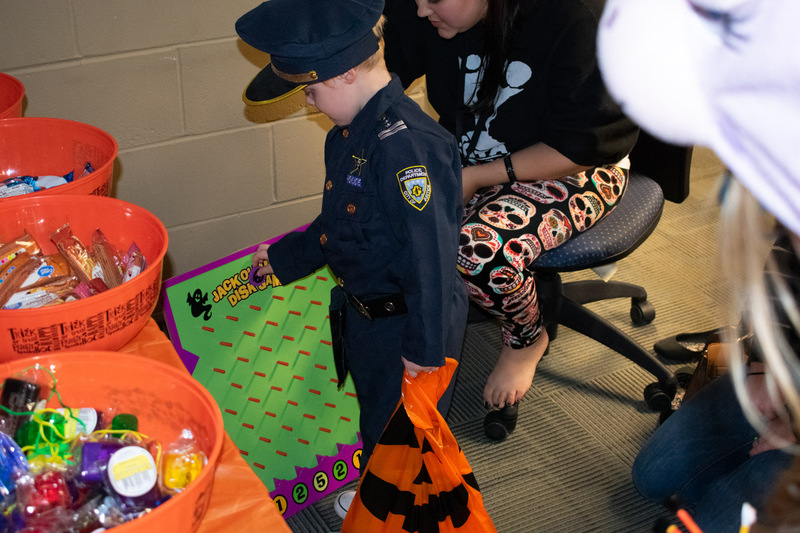 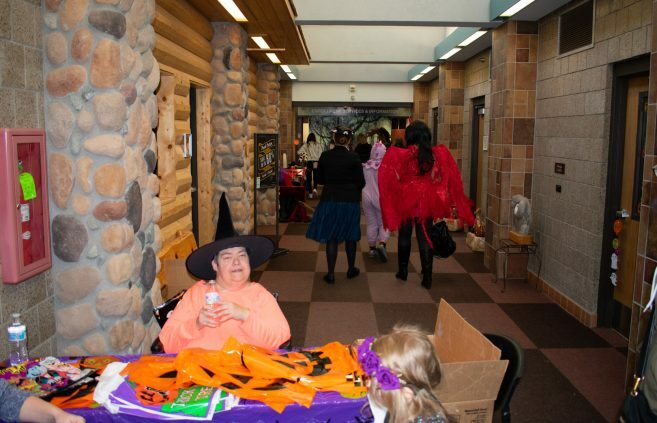 Northwest Technical College hosted “NTC Halloween Fun Street” on Oct. 31 from 4-7pm.